Do you love My Favorite Half-Night Stand book? Please share! 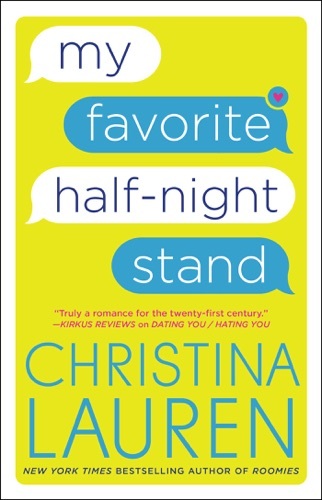 My Favorite Half-Night Stand - Christina Lauren E-Book coming soon..